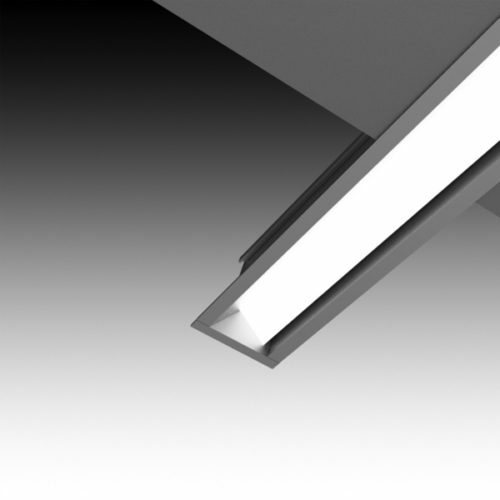 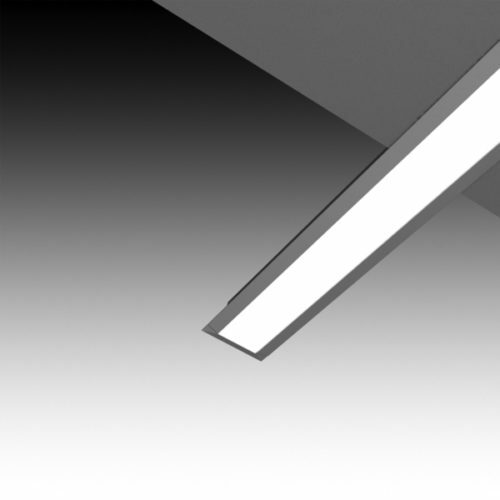 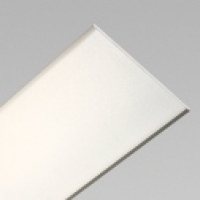 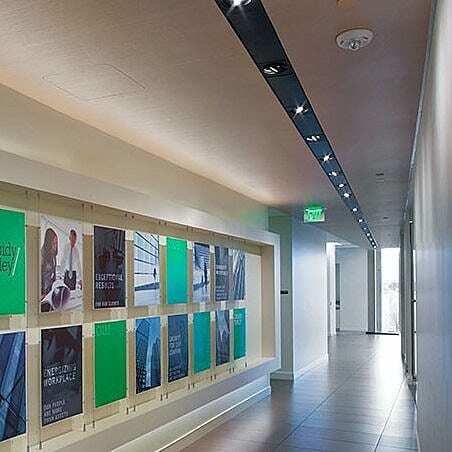 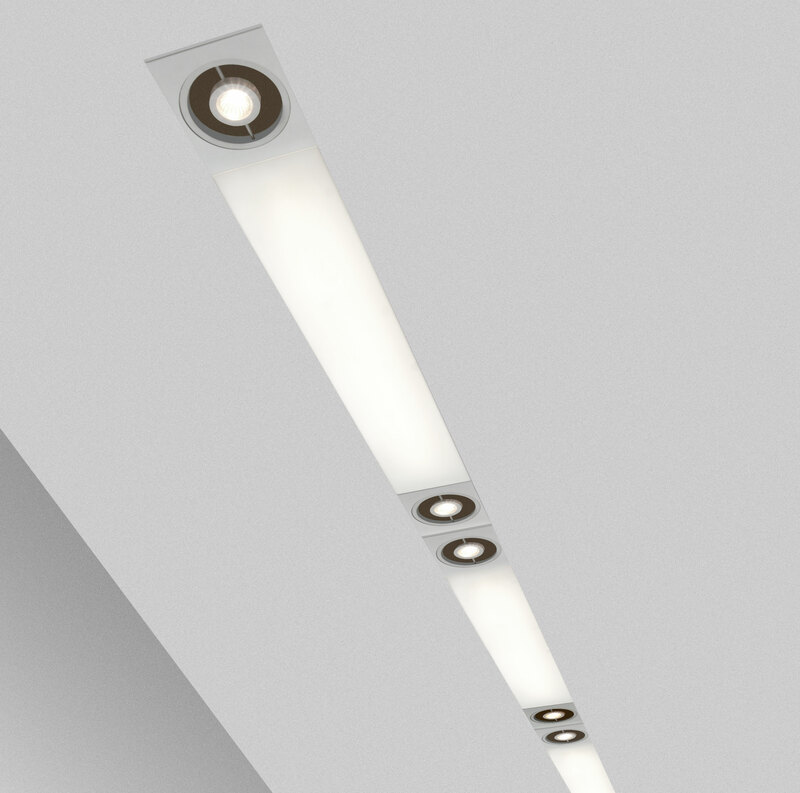 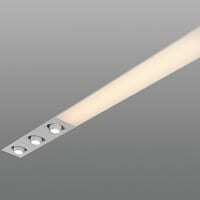 The Lightplane 5 Recessed series is a 5 Inch recessed slot light, ideally suited for a 6 inch; nominal grid. 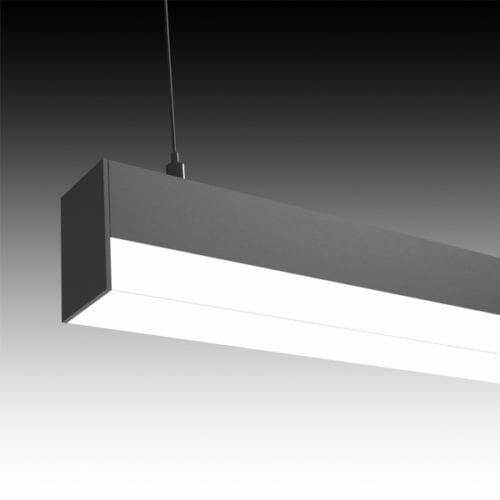 The LPLR5 can be installed both vertically and horizontally to form continuous or individual rows. 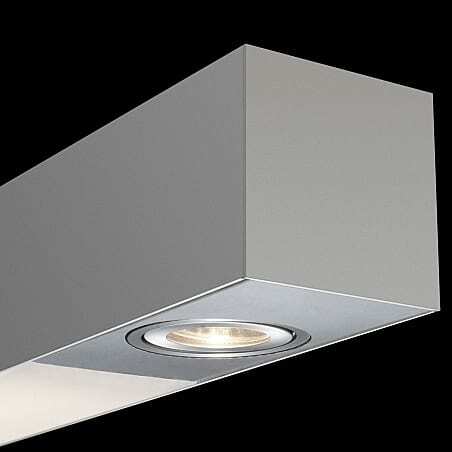 Can be specified with both linear and LED downlights.